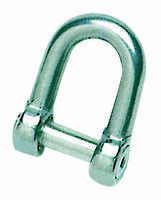 Made of 8 mm orange Levylene, standardized for anchors (30 m), includes a 2 metres galvanized chain and a shackle for anchor fitting. 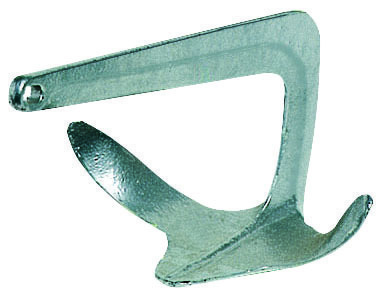 Long link 8 mm galvanized chain for use for anchors or buoys. 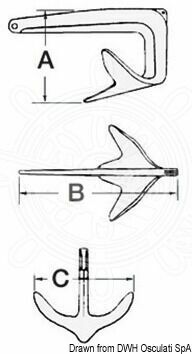 Includes 2 pcs 10 mm lyra schackles. Chain length: 5 m.